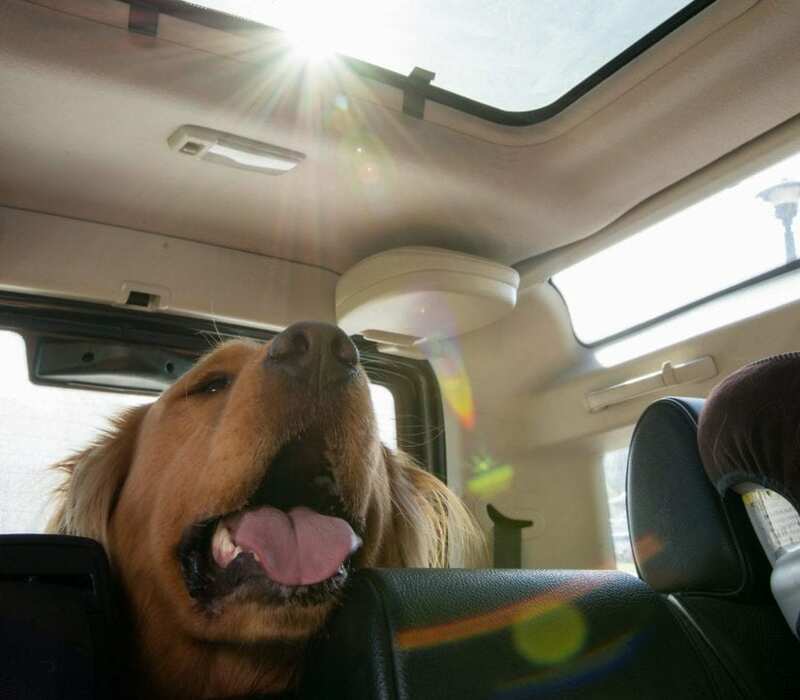 As the summer weather rolls on, so do concerns over people leaving their pets in hot cars. The BC SPCA has already received nearly 460 calls about dogs in distress in hot cars as we face province-wide heat warnings and special weather statements. 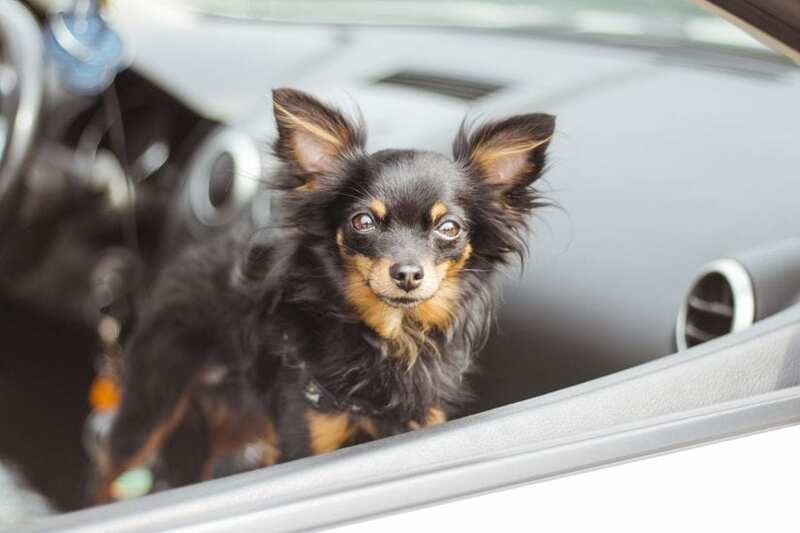 Owners and caretakers may believe they’re doing their furry friend a favour when bringing them along on errands, but if they can’t bring their pet into a store and don’t want to tie them up outside, they may think a few minutes in the vehicle won’t be a big deal. For a dog, though, minutes is all it takes for them to feel the life-threatening effects of a hot car. Imagine if you could only cool yourself down through the palms of your hands and the soles of your feet. That’s pretty much how a dog is able to cool off – that, and also through panting. Dissipating the heat through their paws is incredibly challenging in a hot car, on hot seats, with all that sweltering heat around them. Even if owners act with the best of intentions, it doesn’t take much time for the car to become an oven. 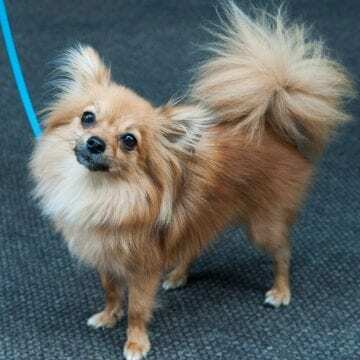 “We received a call about a dog in a car not too long ago, which took place in the morning hours. The windows were down, but it was still warm. What does heatstroke look like? Signs of heatstroke include: exaggerated panting (or the sudden stopping of panting), rapid or erratic pulse, salivation, anxious or staring expression, weakness and muscle tremors, lack of coordination, convulsions or vomiting, and collapse. While most people mean well when they say they’d be willing to break a glass window to get an animal out of a roasting vehicle, it’s strongly recommended you don’t. Only RCMP, local police, and BC SPCA Special Constables have the authority to enter a vehicle lawfully to help a pet in distress. Not only are you putting yourself at risk when you break a glass window, but you also risk harming the dog – which Drever says might make the pup more nervous. “Glass shards strewn along the seat of the vehicle can lead to pieces in paws and fur, and could end up cutting the animal in the process. 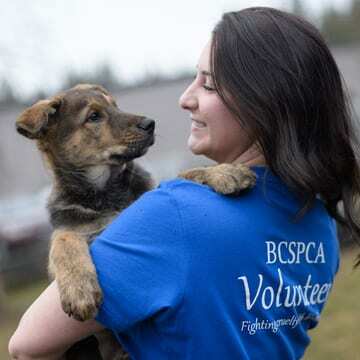 If the animal is in distress, call your local animal control agency, police, RCMP or the BC SPCA hotline at 1-855-622-7722 as soon as possible. The call centre is open seven days a week, Monday to Friday from 9:00 AM to 5:30 PM, and Saturdays and Sunday between 9:00 AM and 5:00 PM. Emergencies outside of those hours should be reported to your local police department or RCMP. Keep a kit in your car in case you spot an animal in distress. This includes bottled water, a small bowl, a small battery-powered fan, and a towel that can be soaked in water. If a window is partially open, you’ll be able to hydrate the animal as you wait for an emergency response. Put up posters around local shopping centres to remind others not to leave their pet in their car (PDF). Are you a pet-friendly business (businesses that allow pets on the premises)? Download our poster that identifies your business as a place where pets are welcome inside (PDF) . 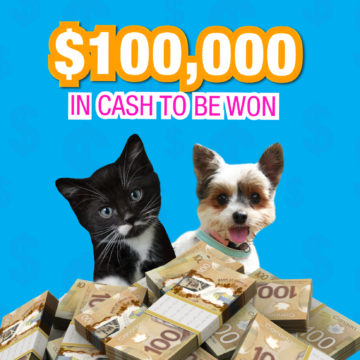 Want to receive more animal stories and pet tips like this, right in your inbox? Use the form below to subscribe for updates.